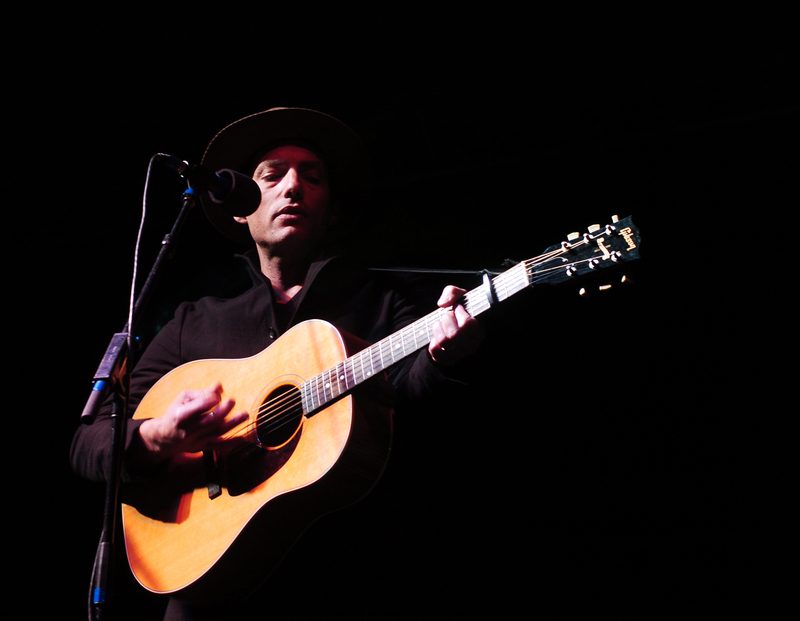 Jakob Dylan of The Wallflowers performs at a Denver rally organized by opponents of hydraulic fracturing Tuesday, Oct. 23, 2012. Co-organizer Allison Wolff says the budget for the Frack Free Colorado event was about $45,000. The rally was meant to push for the acceleration of clean-energy alternatives and to educate the public on what Wolff calls the dangers of hydraulic fracturing, which involves blasting water, sand and chemicals underground to free oil and natural gas. www.thomaspeipert.com More photos of the concert can be seen on my Facebook page.